SriLankan Airlines’ flight UL880 from Colombo to Guangzhou (Canton) on September 16 will be delayed by an estimated 11 hours due to the closure of Guangzhou Airport. This is on account of the approach of Typhoon Mangkhut. The flight is expected to depart Colombo at 0130 local time on September 17, but could be delayed further according to conditions at Guangzhou Airport. 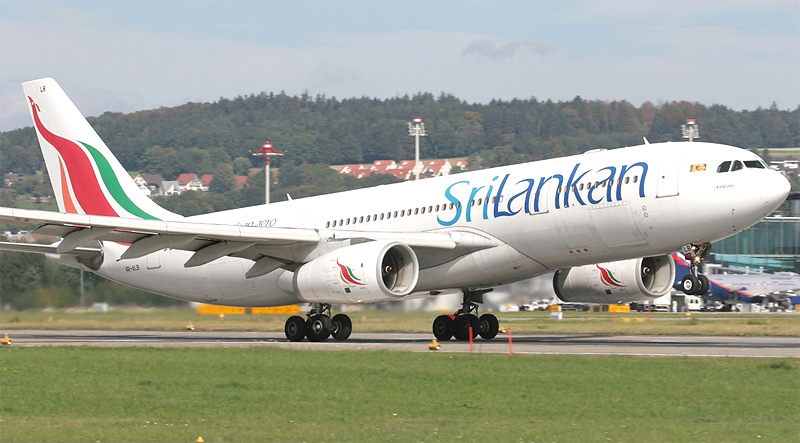 Passengers in Sri Lanka flying from Colombo to Canton are requested to contact SriLankan Airlines Global Contact Centre on 1979.